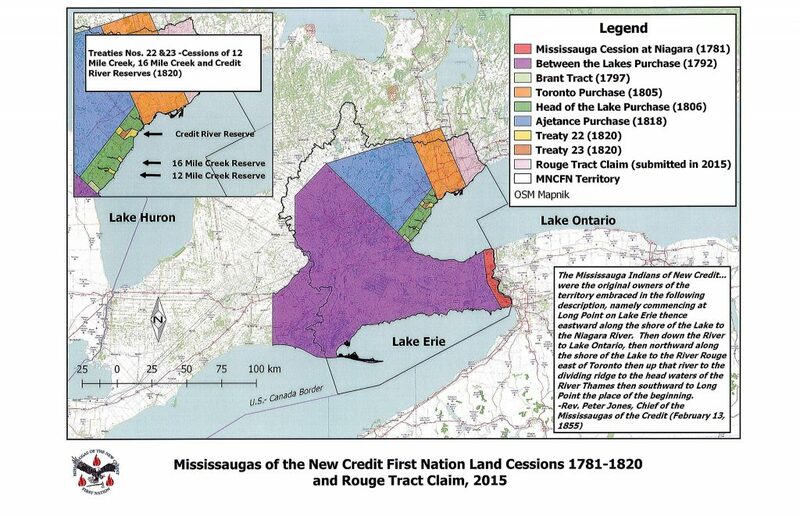 Prior to European contact, the ancestors of the Mississaugas of the Credit First Nation occupied the lands north of Lake Superior and the area around Georgian Bay. The Mississaugas lived lightly on the lands they occupied and purposefully moved about the landscape harvesting resources as they became available. 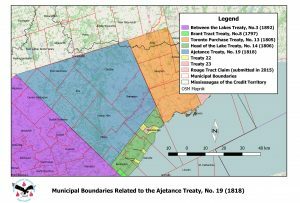 The ancestors of the Mississaugas of the Credit migrated into Southern Ontario by means of military conquest. 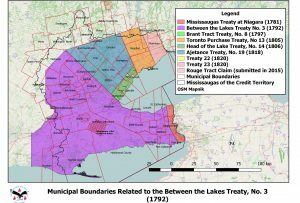 After the Iroquois had expelled the Huron from Southern Ontario in 1649-50, they continued their attacks northward into the territories occupied by the Mississaugas and their allies. 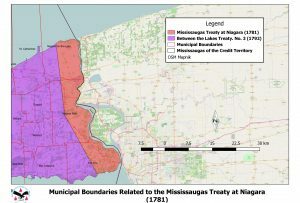 By the end of the 17th century, the Mississaugas and their allies had succeeded in driving the Iroquois back into their homelands south of Lake Ontario. 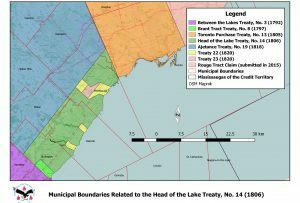 At the conclusion of the conflict, many Mississaugas settled at the eastern end of Lake Ontario; other Mississaugas settled at the western end of the lake with their primary location at the mouth of the Credit River. 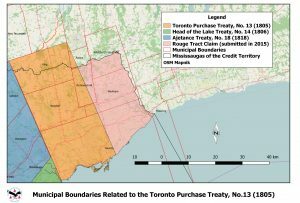 The Mississaugas of the Credit occupied, controlled and exercised stewardship over approximately 3.9 million acres of lands, waters, and resources in Southern Ontario. 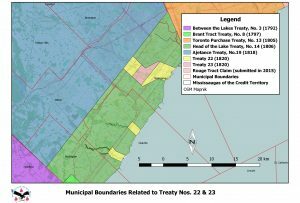 Their territory extended from the Rouge River Valley westward across to the headwaters of the Thames River, down to Long Point on Lake Erie and then followed the shoreline of Lake Erie, the Niagara River, and Lake Ontario until arriving back at the Rouge River Valley. From the time of the conquest of New France in 1760, the British Crown recognized the inherent rights of First Nations and their ownership of the lands they occupied. 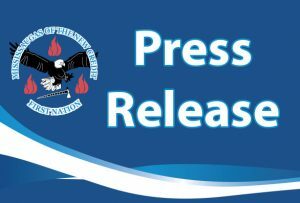 The Royal Proclamation of 1763 confirmed First Nations’ sovereignty over their lands and prevented anyone, other than the Crown, from purchasing that land. 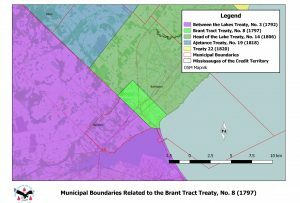 The Crown, needing First Nations’ land for military purposes or for settlement, would first have to purchase it from its indigenous occupants.